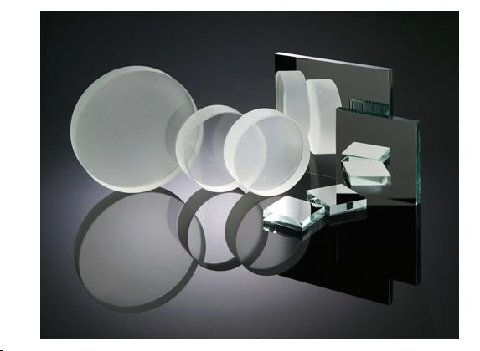 Advanced Optics maintains an extensive stock of raw materials on-site to ensure we meet the needs of our customers in the fastest time possible. Should you require a type of glass that we do not have in-stock, we partner with suppliers to meet your time frame. Because there are varying types of optical glasses which provide various physical properties, color and price, our engineers are available to you to discuss the best options available to meet your unique requirements.